Northern Lights #5 x Haze. Large growing plants with big leaves and light green buds. Extremely sweet smell. Clean, cerebral buzz from the pure sativa. Electric Lemon G lives up to its name, literally. Thanks to the incredible vigour & power infused into Electric Lemon G by Teslaponics, TH Seeds’ new electrifying propagation method, this shocking cannabis seed took 2nd place at 2011 HTCC! Emerald Jack Gives Original Jack a Sour Twist! Prepare to go totally insane! Emerald Jack will drive you crazy with a completely unique mix of luscious fruit and tangy Sour flavours. We've never tasted anything like it! Original Jack Herer X Emerald OG - Posh! 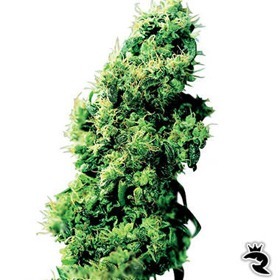 Euforia Cannabis seeds are popular with commercial Cannabis growers for its high yielding characteristics. 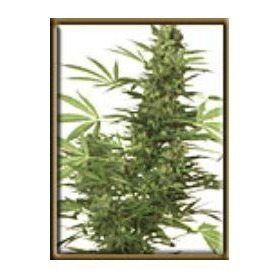 It has an early flowering season and Euforia is well suited for the indoor Cannabis gardener. 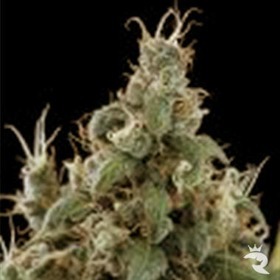 Banish the schwag with top-rated Exile Cannabis Seeds! This potent mix of Warlock, Northern Lights & White Widow is a triple threat with incredible power & strong, seductive stones. The Ability to Feel Your Face is Highly Overrated! Face Melt OG is total fire! 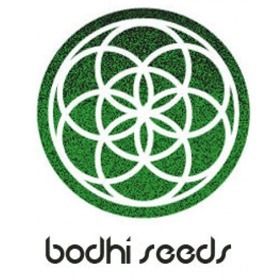 If you're looking for extreme OG flavour & smell combined with a narcotic level stone that'll make you forget you even have a head, this is the only cannabis seed for you. Winner of too many Cups to count, FirstLady AKA White Widow is one of the most sought-after strains of all times! The cannabis seed that single-handedly put Amsterdam on the map, First Lady AKA White Widow is the undisputed Queen of Cannabis! Flash Back is the variety for inside, outside and greenhouse. 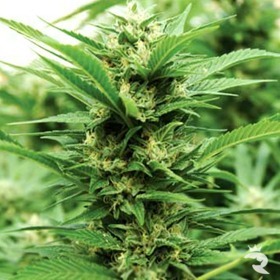 This variety will grow under any circumstances and produce a nice bud. It is an early flowering Sativa/Indica hybrid.